Register today for this partnered webinar with the Clear Law Institute to learn how to create effective recruitment strategies. 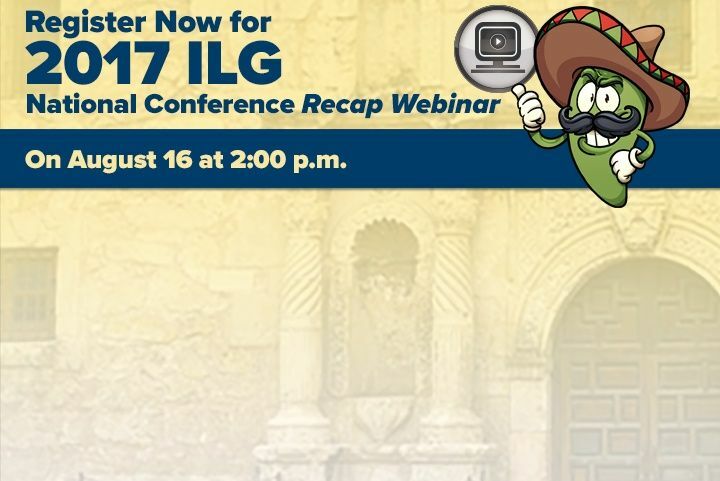 Webinar participants will learn how to define an Internet Applicant, minimize recordkeeping, and the importance of dispositioning candidates with minimal legal risk. It’s a candidate’s market, so you need the right tools to get the hire you desire for your company. 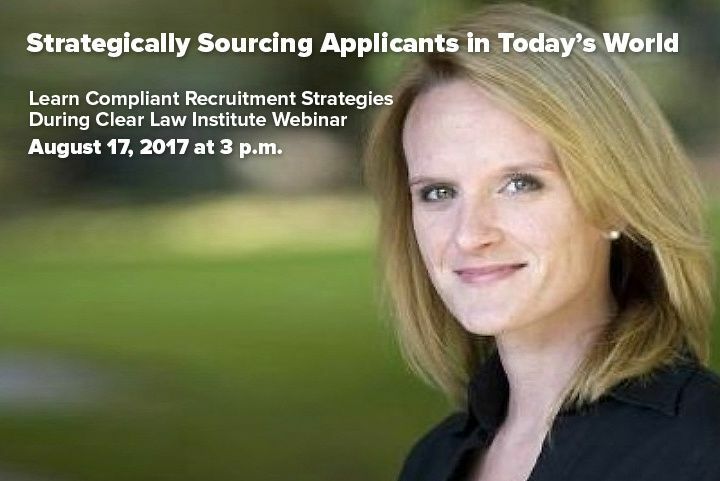 This webinar with Clear Law Institute will give you the resources you need to find the applicants you want. 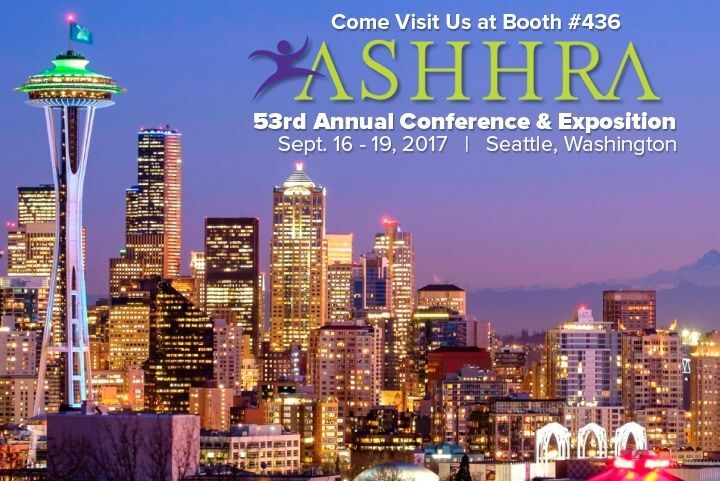 Stop by Berkshire Associates’ booth #436 at the 53rd Annual ASHHRA Conference & Exposition on September 16-19 in Seattle, WA. The American Society for Healthcare Human Resources Administration (ASHHRA) conference brings together HR professionals in healthcare to discuss trending topics and issues. Attendees will receive valuable tools and resources and have an opportunity to network with peers. Berkshire Associates’ staff is excited to connect with you in Seattle. We’re sharing lots of exciting giveaways! Stop by to discuss BALANCEtrak, our applicant tracking system designed to manage recruitment in healthcare. See you in Seattle!